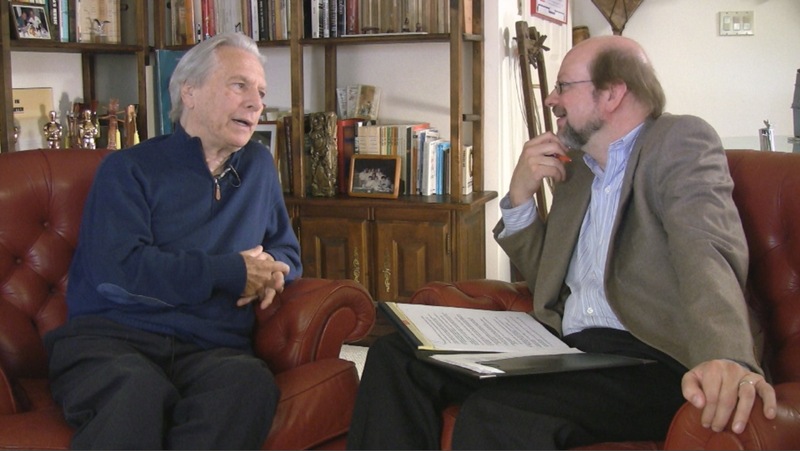 Upon the death of French composer Maurice Jarre, the Los Angeles Times asked me to write about his music and its impact, both on the films he scored and popular culture generally. Here‘s that piece. 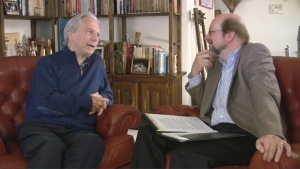 I liked Maurice very much, and it was a pleasure to tape a long video “oral history” of him for the Film Music Foundation. This entry was posted in Composers, Film Music, From the Files and tagged David Lean, Doctor Zhivago, Ghost, Jesus of Nazareth, Lawrence of Arabia, Los Angeles Times, Maurice Jarre, The Man Who Would Be King, Witness on March 31, 2009 by Jon Burlingame.